Alternative Medicine College of Canada offers 270 hours of free lessons in Human Anatomy-Physiology on enrolling in the Health Care Practitioner training program. 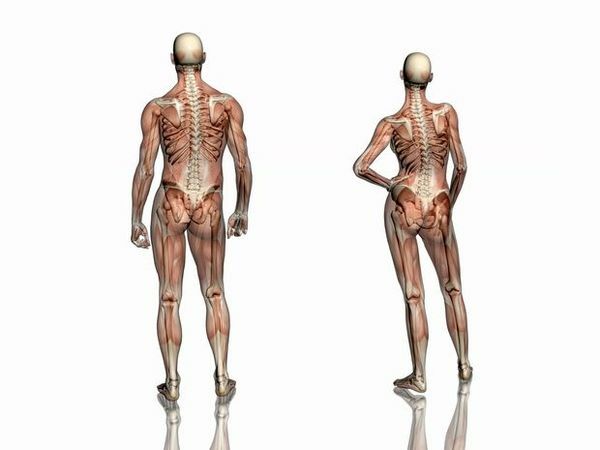 Register for the Health Practitioner training at the Alternative Medicine College of Canada to study the Anatomy Physiology course offered for free. 270 hours of free traning to learn the basics of human anatomy, physiology, pathology and principles of etiology. This course is also aimed at helping professionals consolidate or update their knowledge. 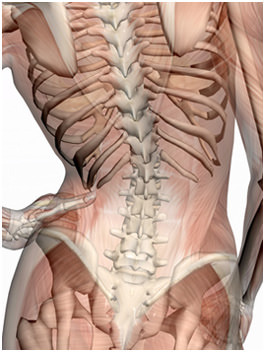 The anatomy and phsiology course is a pre-requisite to becoming a Health Care Practitioner.